This page contains links to IMG direct billing hospitals and information of interest to expats about various countries and their medical systems. Links to where you can find details of local outpatient clinics and hospitals that direct bill IMG and ProtexPlan. We at ProtexPlan, understand that as a foreigner finding medical assistance and having trust in the provider can always be a difficult task. So we have provided links to all of the facilities that allow IMG and ProtexPlan customers to make use of predetermined direct billing channels. Although not all countries and cities have direct billing hospitals, customers that require medical attention can feel confident funding their own healing and medication in the knowledge that refunds will be made promptly for all eligible expenses. We would like to encourage all Protexplan customers to send us stories of their experiences. Both good and bad. We are also interested in pictures and photos taken of the areas where they are living and the medical facilities that are on offer. It is always very interesting to see the large variations in the acceptable practices. People living in new, to them, countries and environments often feel that the standards don’t measure up to standards that they are used to. This is why it is a good idea to look through the list of direct billing facilities and their locations as many of these facilities are of world standards and will pleasantly surprise many people. Please, click on the link for the continent you are interested in followed by the link for the country and find the IMG Direct Billing Hospitals in your area. Please browse the following information to locate the closest direct billing facilities, enclosed you will find useful links and information for expats and tourists alike. If your country or location has no information as yet thank you for your patience we are working daily to add useful and meaningful content. Best regards from the protexplan team aiming to provide the most affordable medical insurance products for expats. If you have any questions that we might be able to help with please feel free to contact us by email. Address: P.O. Box 3867, 589 Yacht Club Rd. Address: Floor 9 PUMC Mingri Mansion No.69 North Dongdan St., Dongcheng Dist. Name: AmMed Cancer Center Ltd. Address: A-93 , Sector-34, Noida NCR Gautaumbudh Nagar U.P. Name: East West Medical Center Pvt. Ltd. Address: 38 Golf Links B-28, Greater Kallash .I. Sorry there are no direct billing facilities in this country. Name: Surgical Associates (BAH) Ltd. Address: C/ JUAN RODRÍGUEZ NO. 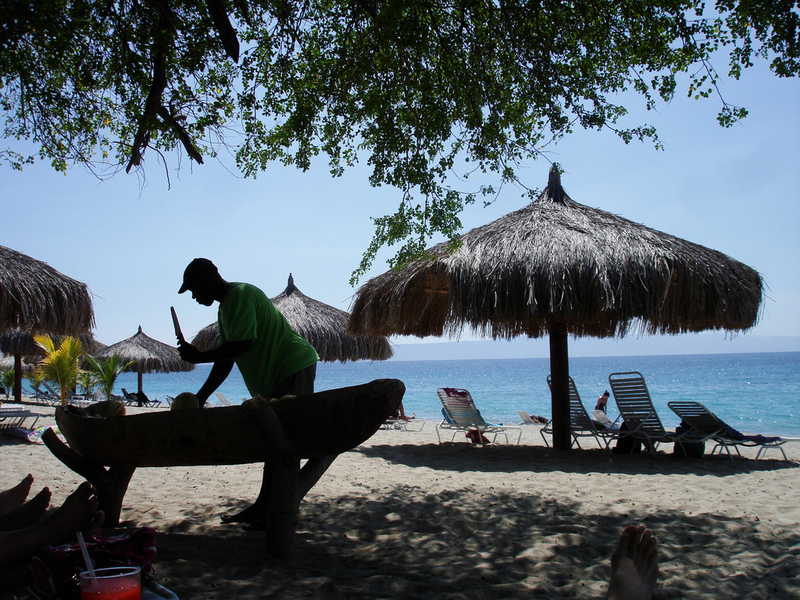 Expat life is often hard to get used to, it always make things a little easier if you can meet some people in the same situation as you why not try registering at Internations Haiti and meet some locals and expats that think alike. There is nothing like seeing the local culture, the biggest festival in Haiti is the Vodou Festival ! Name: Belize Healthcare Partners Ltd.
Name: Centro Medico Del Caribe S.A.